Marshmallows... fluffy clouds of melt in the mouth sweetness! 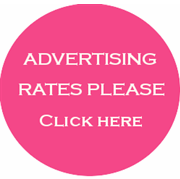 No, I'm not talking about those rounded pink and white marshmallows in cellophane bags you buy in the supermarket, these are usually too sweet and either too squishy or too firm. No, I'm talking about hand made designer marshmallows full of natural sweetness and dipped in soft powdered sugar that sticks to your face when you take that first bite...Mmm! 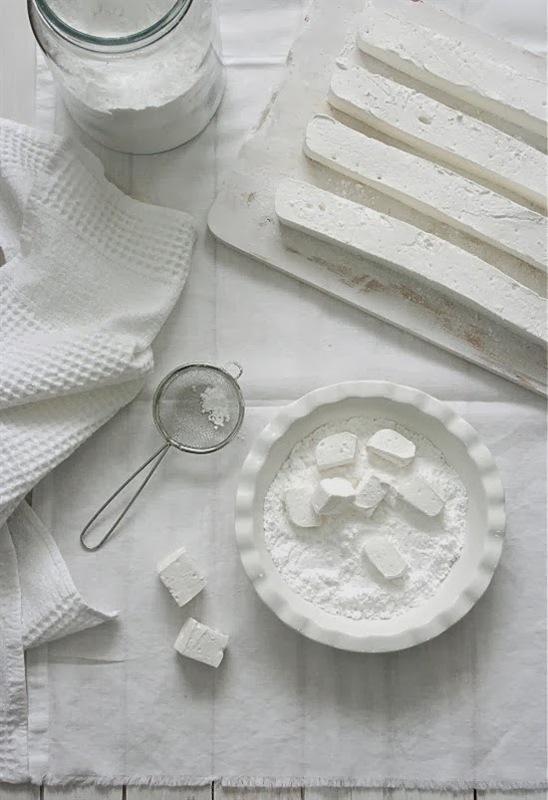 These pretty marshmallows below are from Food and Cook, if your not fluent in Spanish, you will have to use the "translator" at the top of their page to switch to English. 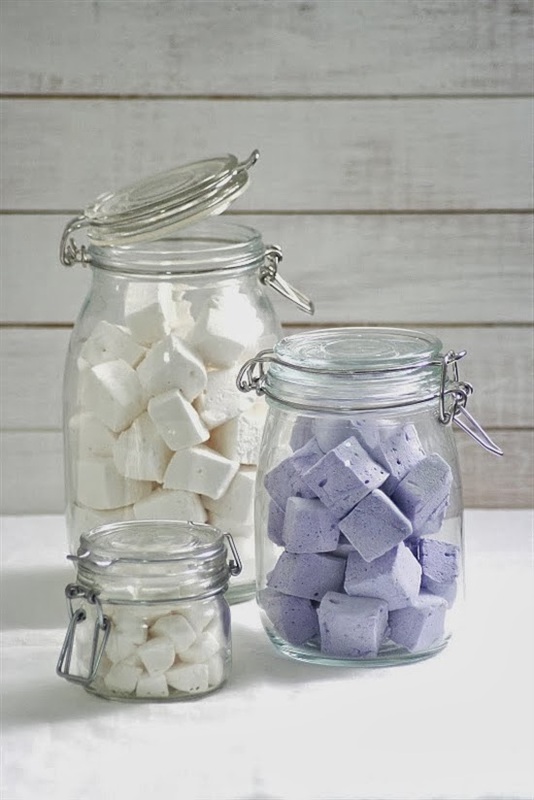 Their cute lavender marshmallows are coloured by crushing up crystallised violets, what a sweet idea, so much nicer than mixing food colouring. 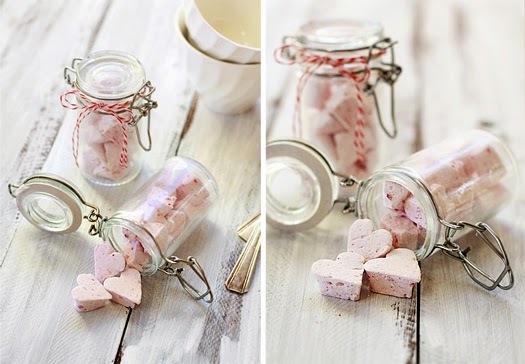 These pretty heart shaped marshmallows below are from Good Life Eats, a lovely place for food inspiration. 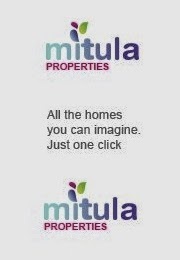 Their recipe can be found "here". These sweet marshmallows are flavoured with freeze dried raspberries, cut into heart shapes. Originally for Valentines but a lovely idea for any time of the year. I love these simple chalk labels I discovered the other day. 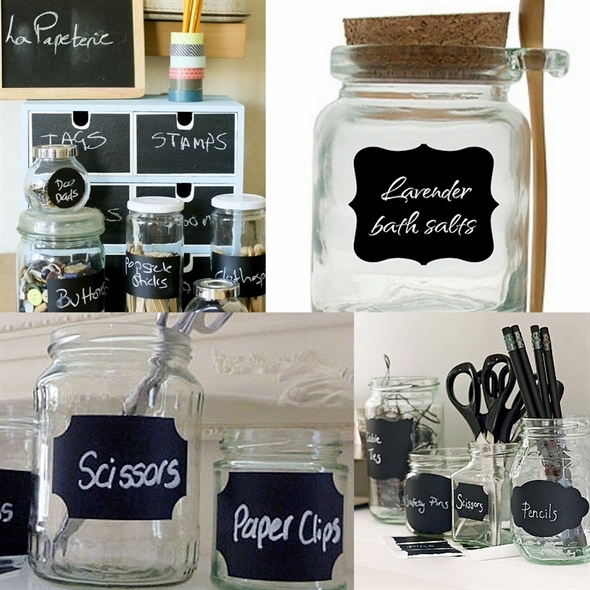 I'm thinking of using chalk labels on some white ceramic storage jars to add a little more interest, they'd be great for homemade jams and chutneys or your craft storage. If you have a sweet tooth you might enjoy this easy candy recipe, "Rocky Road Bark". Oh my goodness – I love marshmallows, there's just something about them that's so special. How gorgeous would a little cellophane bag containing a single, white, heart shaped marshmallow be as a wedding favour? What a great idea Lucy, yes I agree it would be a special touch! I remember making marshmallows when I was a kid - love the Martha Stewart snowflake ones. Maybe I'll have to give them a go again, for hot chocolates on a cool winter's night. I made homemade marshmallows for the first time last year and they are SO MUCH BETTER than the store-bought ones. Worth every minute!